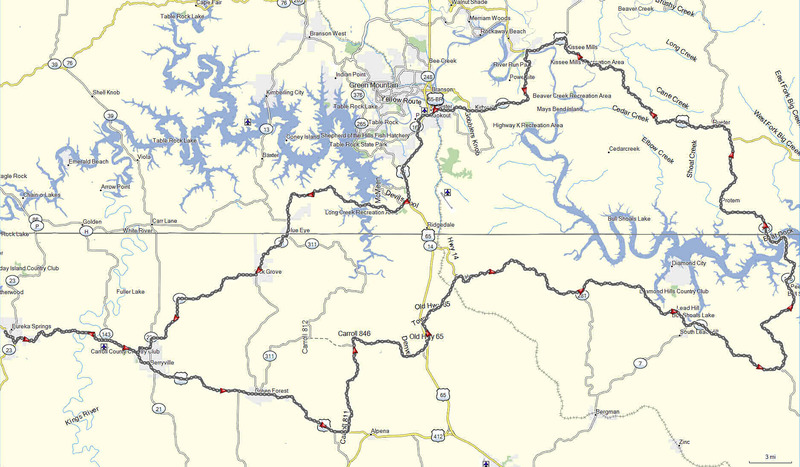 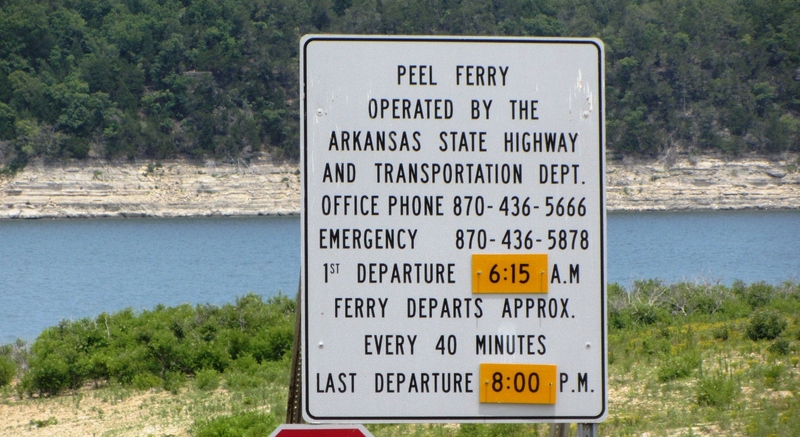 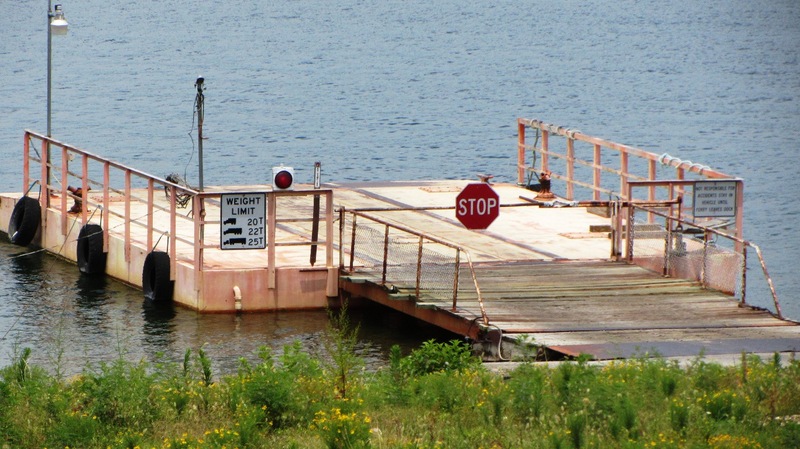 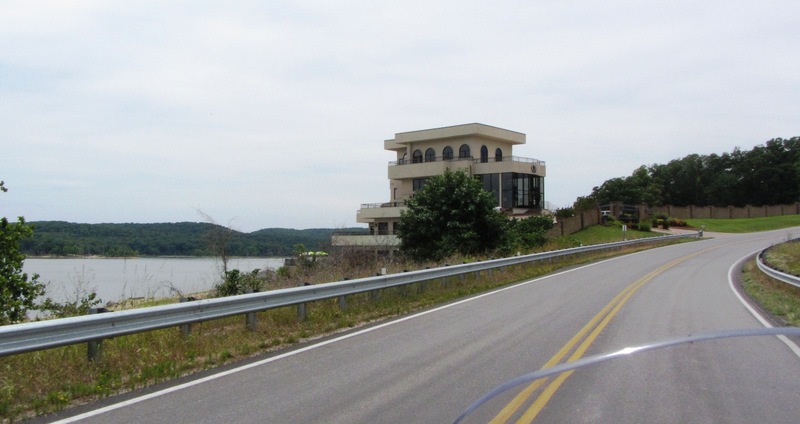 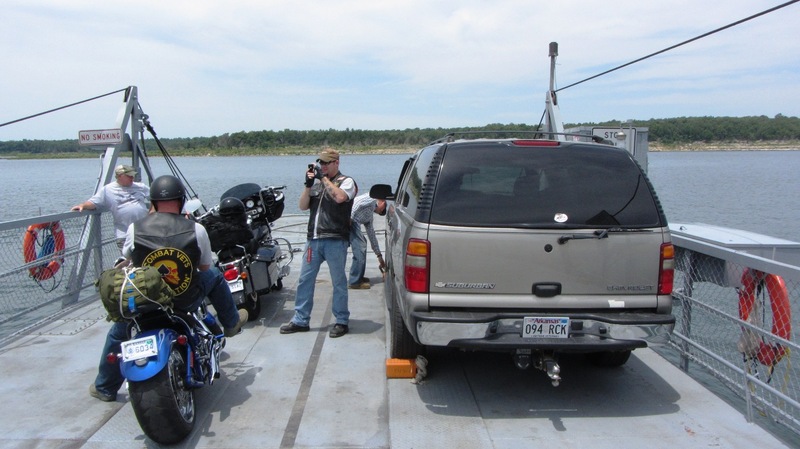 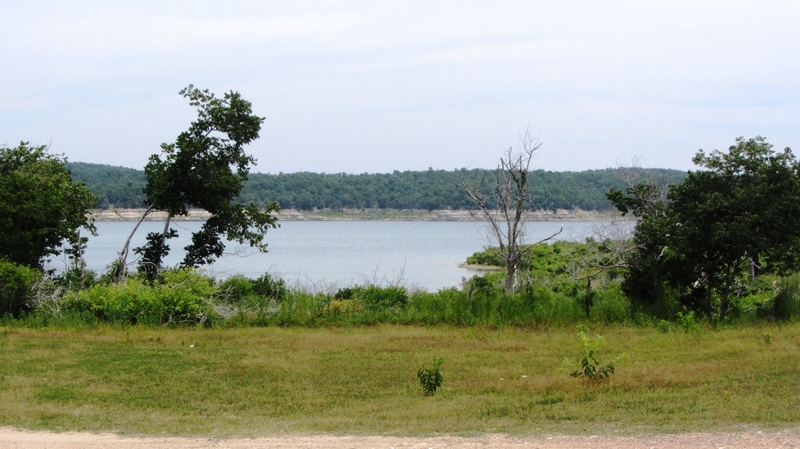 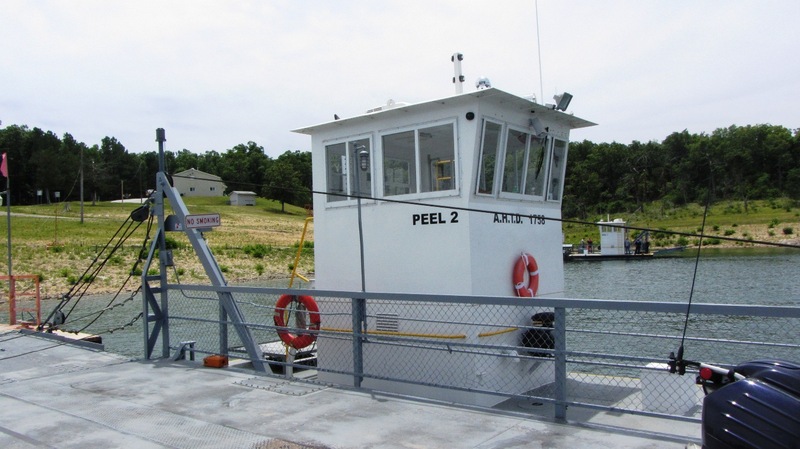 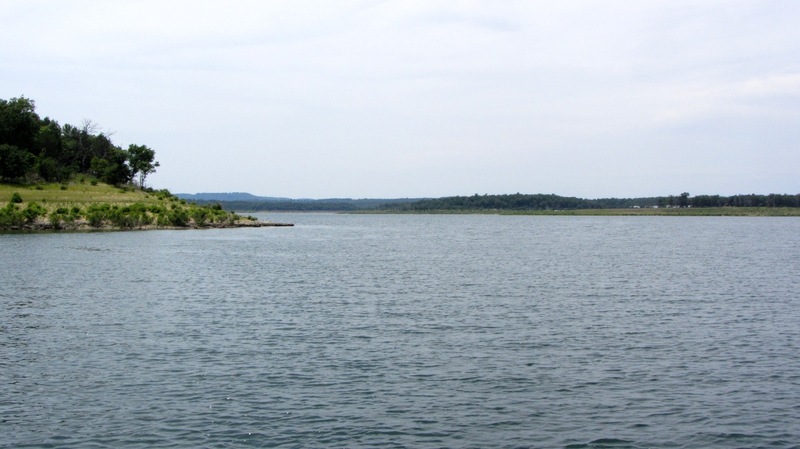 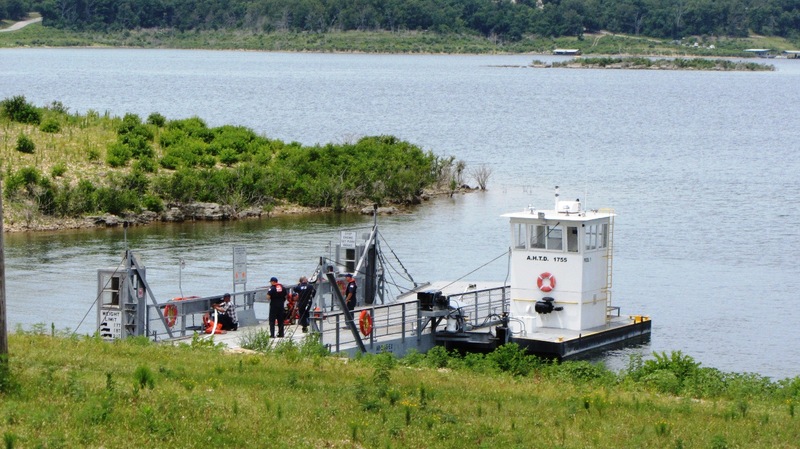 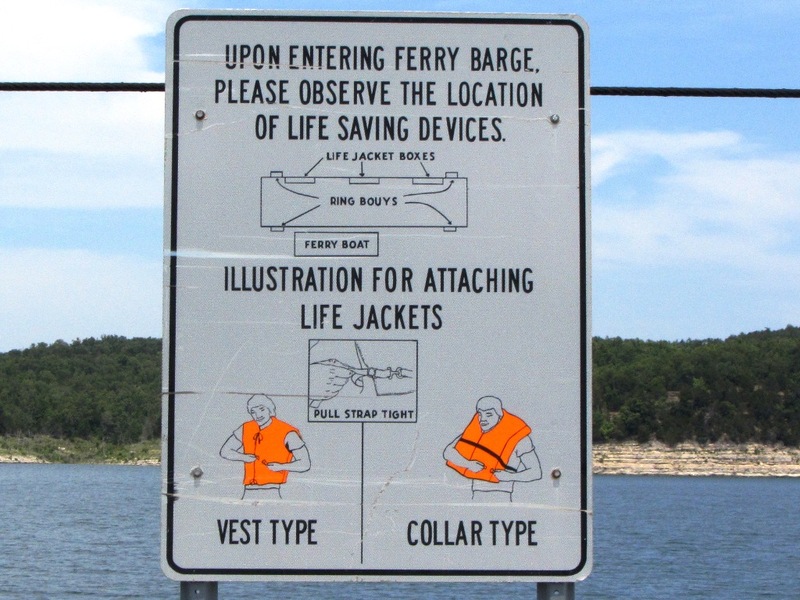 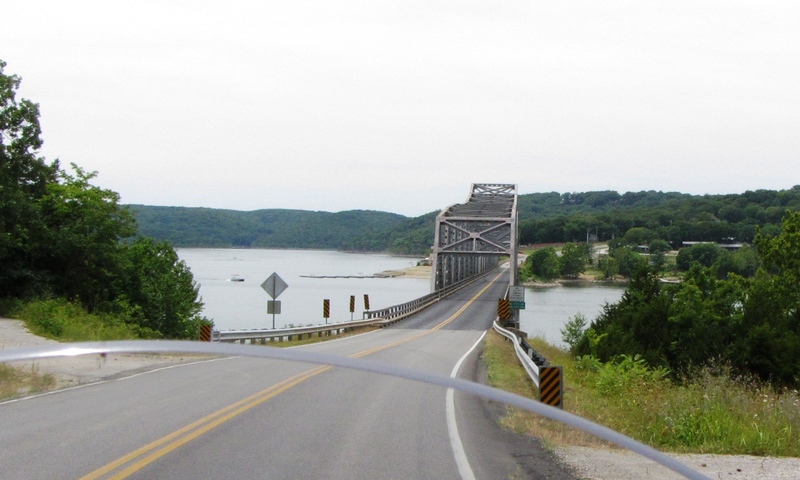 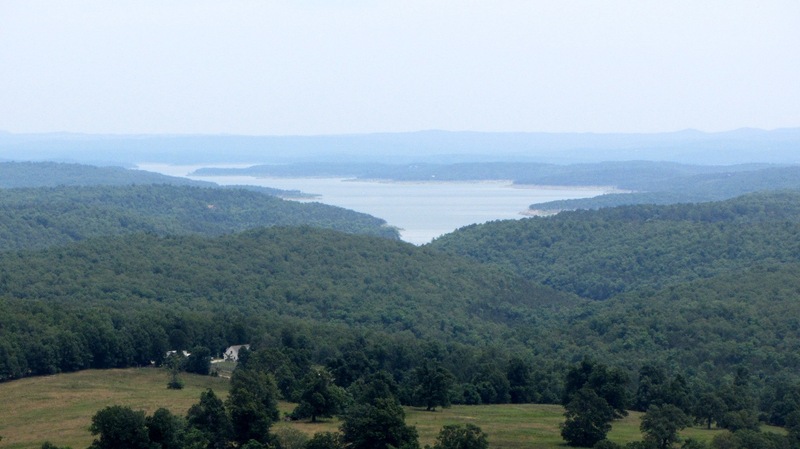 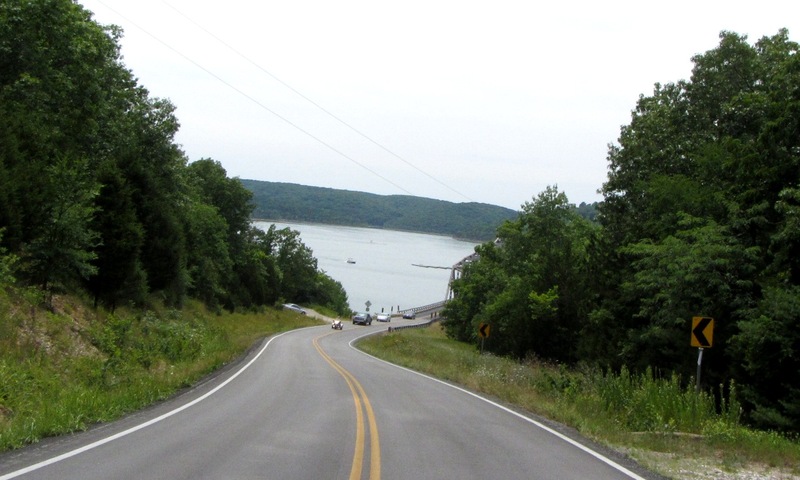 On June 15th, the final full day of my visit to Eureka Springs, I decided on another solo ride to Bull Shoals Lake, where I would cross on the free ferry operated by the Arkansas State Highway Department. 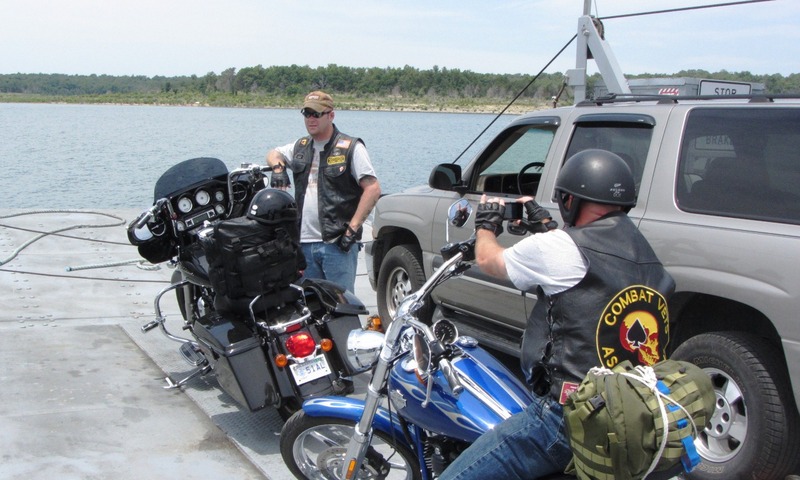 On the ferry I met two pilots in the National Guard. 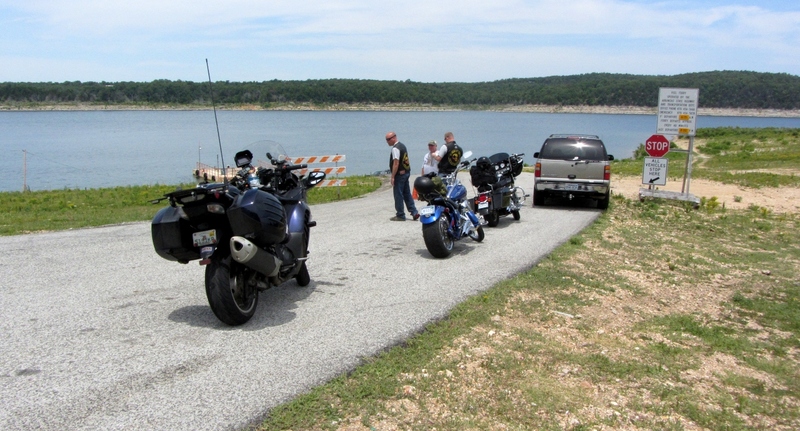 My travelogue report from this day can be read here.